Photovoltaic systems or PV Systems as they are commonly known is a power system that designed to supply usable power by means of sunlight and photovoltaics. It’s a means of generating electricity that can be consumed. When sunlight is absorbed by these materials, the solar energy knocks electrons loose from their atoms, allowing the electrons to flow through the material to produce electricity. This process of converting light (photons) to electricity (voltage) is called the photovoltaic (PV) effect. Have you seen our Hybrid ESS System? This is a state of the art, bi-directional inverter. 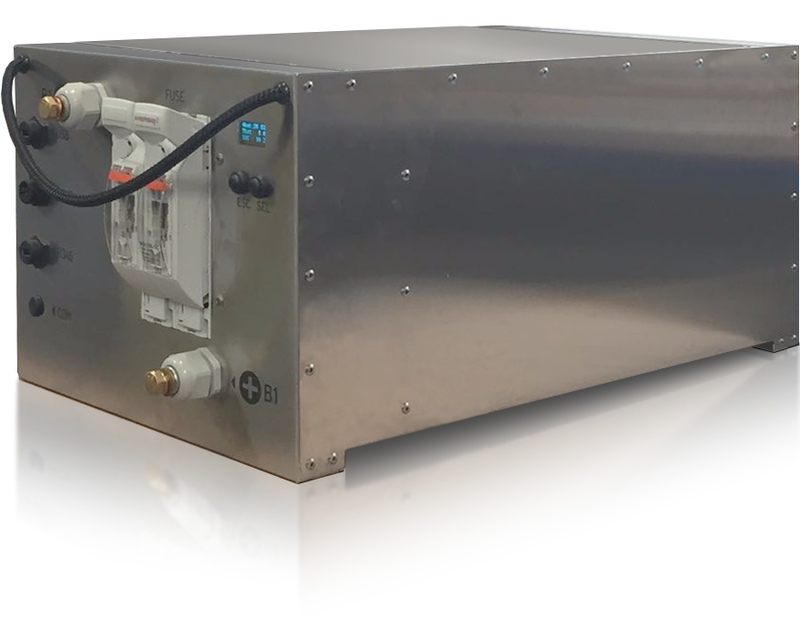 The Victron Multiplus and Easysolar can handle a surge of up to double its rated capacity, and is fully programmable to regulate the output, and protect the batteries. It can also control an output signal, to notify a back-up generator to start when needed. It is stackable, meaning up to 12 Victron inverters can be added in future should the need arise. 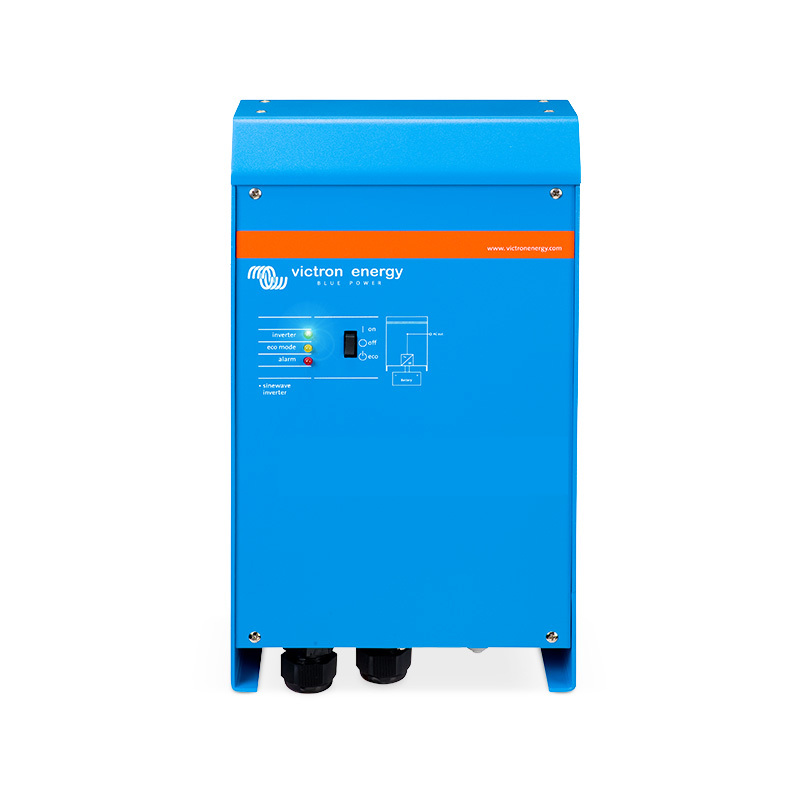 These inverters are extremely reliable, and in the unlikely event of a malfunction stock is kept locally so it can be replaced with a very quick turnaround time. This inverter carries a 5-year warranty. The battery bank will act purely as a back-up, in the event of a power failure to ensure uninterrupted operation of PC’s and other office equipment. The expected life is approximately 5-8 years, after which it won’t stop working but its standby time will gradually reduce. NuPower only uses a-grade, tier 1 PV panels. These panels come with a 25 year, 80% performance warrantee. In simpler terms, after 25 years, the panels will still give a minimum of 80% of the stated performance. PV Array will be limited to the Inverter Capacity but can be downscaled according to individual needs of client. Each 1kW of PV array will be able to produce between the minimum 4.00kWh per day, and the maximum 6.00kW day. The Solar Array has been designed with solar radiation data supplied by NASA. Using this data for the specific location, the minimum solar radiation is 4.00kWh/m² per day, and the maximum 6.00kWh/m² day. 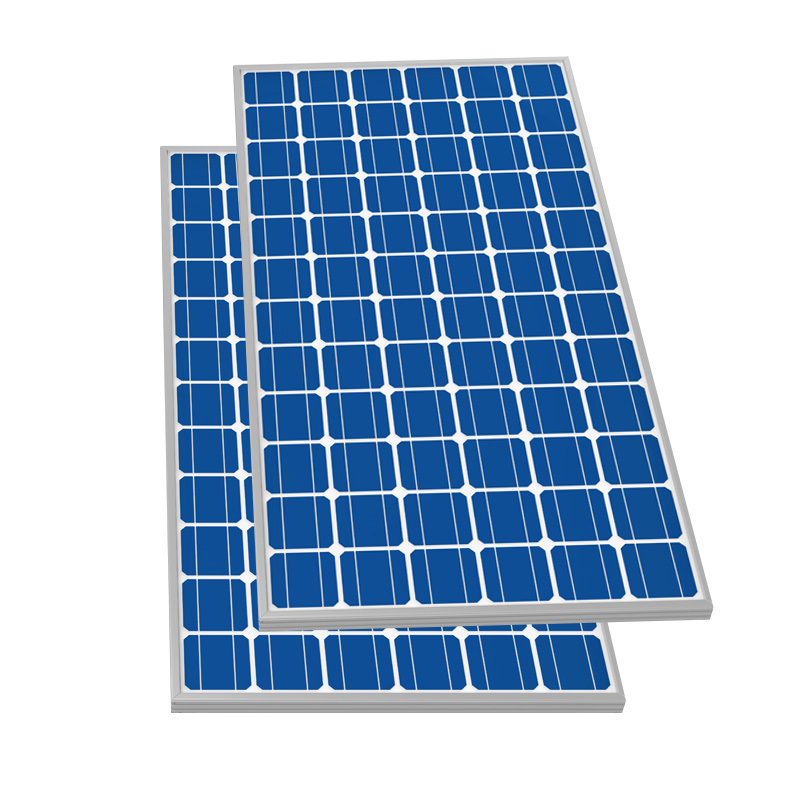 There are Four main types of PV systems. Back-Up Systems, Grid-Tied Systems, Off-Grid Systems and Hybrid Systems (ESS). ESS is an abbreviation for the term Energy Storage System, however that’s a concise description for a very clever renewable energy management system. This is where an ESS system comes in, it’s a combination of both systems. A grid-tied solution is less complicated, it has no batteries and the PV power is fed into the load to supplement the Eskom feed. Any additional power is lost as in South Africa we cannot (without great difficulty) feed excess power into the grid. Therefore, systems are sized to only match the load during daytime, which means we only get the benefit of free sun energy for 6-8 hours a day, about one third. One drawback of these systems is that they switch off during a power failure because it cannot operate without a live Eskom feed. An Off-Grid Solar PV System is self-contained and uses batteries to store and release electricity when the Solar PV Panels aren’t active such as at night. An Off-Grid PV solution is ideal for remote buildings, application specific functions such as for powering machinery, temporary solutions, pumps, boats, pretty much anywhere where mains electricity isn’t available and or isn’t needed. An off-grid system has PV panels, that supplies power to the load when the sun shines, and any excess power is stored into a battery. Once the connected load has been supplied and the batteries are fully charged the power taken from the PV panels will be cut back, and a lot of potential PV energy is lost. The system only “borrows” energy from the grid or a back-up generator when its own storage (batteries) was depleted, or when the connected load exceeds a certain setpoint. Because of the high associated battery cost most of these systems only connect to essential loads like lights, security and a few other things that the user wants the security of guaranteed power for. Energy intensive appliances like air conditioners or pool pumps is left to run on the Eskom feed, and does not receive any benefit from the sun.